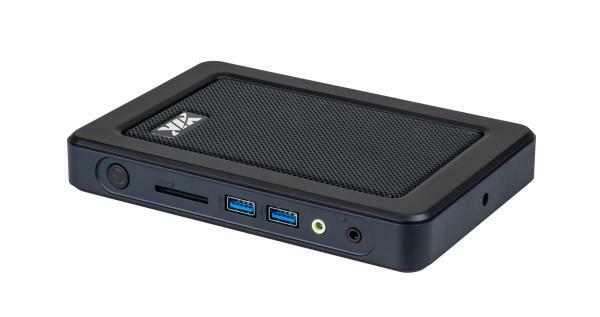 VIA Technologies has unveiled a mini-PC that runs Android 8.0 on a Snapdragon 820E named the VIA ALTA DS 3 Edge AI. The VIA ALTA DS 3 Edge AI operates an Android 8.0 “Oreo” BSP for the Snapdragon 820E, which also powers the Arrow/Qualcomm DragonBoard 820c SBC. The Snapdragon 820E is a close replica, variant of the Snapdragon 820, in league with other embedded Snapdragon variants with 10 years lifespan such as the Snapdragon 600E. Like the 820, it has four Kryo cores two at 2.35GHz, and two at 1.6GHz plus a 624MHz Adreno 530 GPU, a Hexagon 680 DSP, and a 14-bit Spectra ISP. the Alta DS 3 uses Qualcomm’s Neural Processing SDK for operating various neural network models trained in Caffe/Caffe2, ONNX, or TensorFlow using the CPU, GPU or DSP,” according to VIA. Other applications to benefit from this operating system include “facial recognition check-in systems for hotels, train stations, airports, and payment authentication systems for cashierless stores, vending machines, and ticket kiosks. 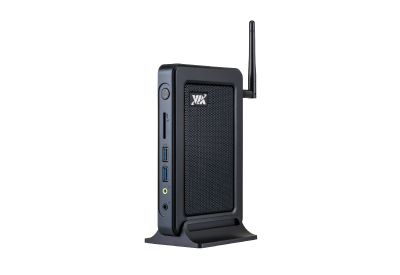 The system comes with a USB-only miniPCIe slot, a SIM card slot, and an antenna mount. 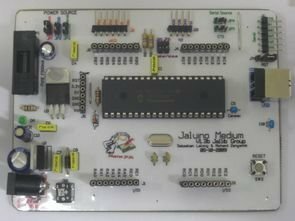 Dual audio jacks (WCD9335 codec), a 12V DC jack, a power button with LED, a TPM 1.2 security chip, and a Kensington lock are also available. The 0.61 kg system can be used in temperatures between 0 to 40°C and comes with a vertical stand holder and optional VESA. The VIA ALTA DS 3 is now on sale worldwide. System samples can be ordered online for US$399 plus shipping.